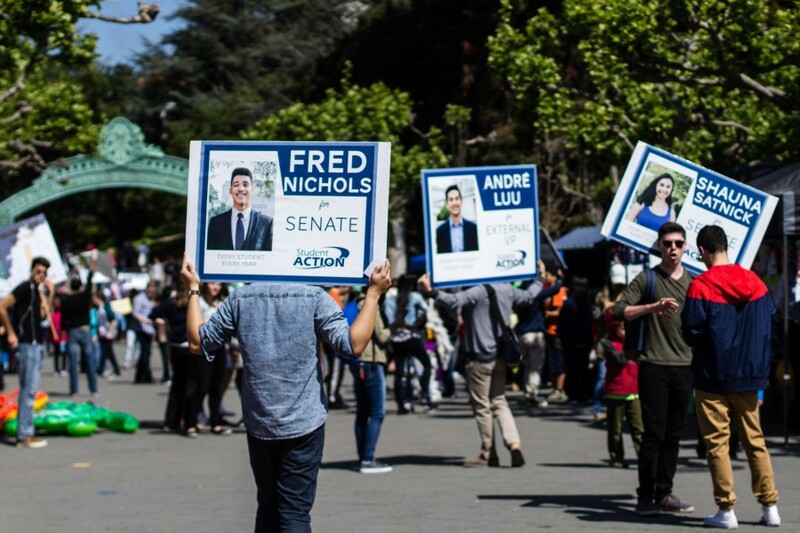 In this year’s ASUC elections, campus political parties and candidates’ campaigns collectively spent about $9,000, which is about $4,000 less than last year’s total spending of more than $13,000. 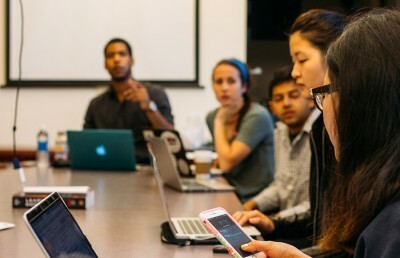 ASUC elections bylaws designate individual candidates’ campaign expenditures, such as spending on social media campaigns or flyers, as separate from expenditures that support an entire party. The Elections Council Campaign Finance Committee met Sunday to review campaign spending. The campus’s historically dominant parties, CalSERVE and Student Action, each spent slightly less than $4,000 for their campaigns this year, while SQUELCH! 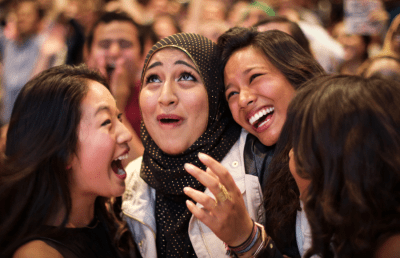 — which successfully secured two spots in the ASUC Senate — spent about $500. The 16 independent candidates’ spending totaled about $650, including Defend Affirmative Action Party candidates, who were officially listed as independent candidates. CalSERVE’s executive candidates each spent $626.27 on their respective campaigns, while Student Action’s executive candidates — who won all four partisan executive seats — spent an average of $386.82. Student Action spent less this year than in previous years, said Student Action party chair Raffi Margossian, because the party chose to print fewer signs and flyers, instead focusing on online campaigning. Student Action spent roughly $3,930, compared with about $4,075 last year. According to Margossian, spending on Facebook advertising campaigns — such as paying to “boost” Facebook posts to reach more viewers — is cheaper than printing physical campaign materials. “Social media seems to be a more effective use of time … from what I could observe,” Margossian said. Last year, CalSERVE ran a social media-focused campaign, which was helped by the candidates’ large social media networks and higher marketability, said party co-chair Ismael Contreras. This year, he said, most of CalSERVE’s funds were spent on flyers and signs, although he added that Sproul Plaza was less active. SQUELCH! satirical presidential candidate Kira the Husky spent $20.90, and DAAP-affiliated presidential candidate Michael Cortez-Mejia and independent candidate James Bacon spent $62.04 and $0, respectively. CalSERVE senate candidates spent an average of $95.71, and Student Action senate candidates spent an average of $147.27. 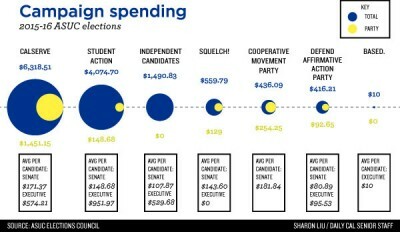 On average, independent senate candidates — excluding DAAP candidates who also ran for executive positions — spent $17.05 on their campaigns. According to elections bylaws, campaigns for executive seats had a spending cap of $1,000, and campaigns for senate seats had a spending cap of $200. Party spending was capped at $2,500. Candidates were individually responsible for reporting campaign-related expenditures through a form on Callink and a Google spreadsheet, both of which were new this year, as well as for providing physical documentation. Margossian said Student Action is trying to change its campaigning methods, such as by adjusting campaign spending practices, to make running for ASUC more accessible. “I don’t like setting up these expectations of having to spend tons and tons of your own money to run for office,” Margossian said. Student Action’s campaigns, however, are generally self-funded by students. According to Margossian, the money spent on campaigns comes from party dues that are paid by Student Action senators and candidates. Although the party accepts alumni donations, Margossian said, the party received only one donation. The Constitutional Clarity and Consistency Amendment 2016 campaign spent nothing, while the campaigns for the Ink Initiative fee and The Green Initiative Fund fee spent $413.92 and $1,282.85, respectively. The campaign for Declaration of and Action to Mitigate the Student Housing Crisis referendum spent $1,994.07. All propositions had a spending cap of $2,500. “We did not find anything that we believe would count as a violation,” Zhu said at the meeting. The committee will submit its audit report to the Elections Council on Wednesday.